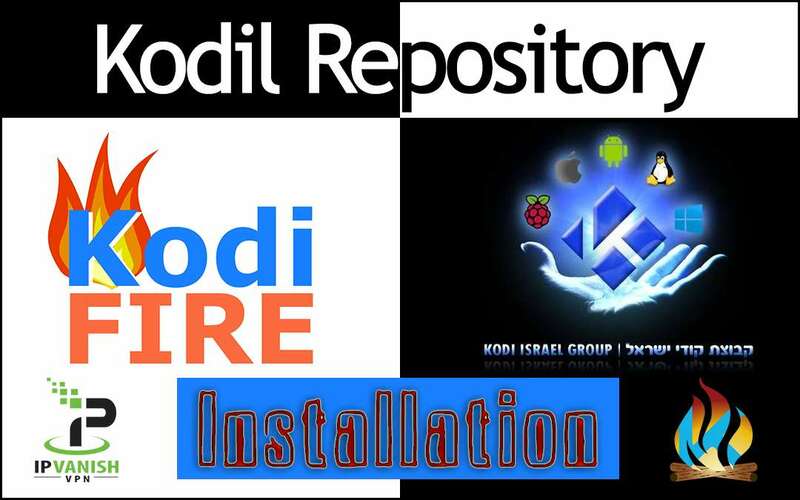 The Kodil Repository hosts many all-time favorite addons. The anti-piracy shake-down last week broke many repositories and TV addons, but the Kodil repository remains strong. From the all-time favorite movie and television show TV addon Exodus to the best sports Kodi add-on SportsDevil, Kodil includes nearly everything people have bee clambering for in top-tier Kodi TV addons. While the Kodi third-party scene has shown a massive amount of volatility over this past year, we present to you one of the most die-hard groups out there. 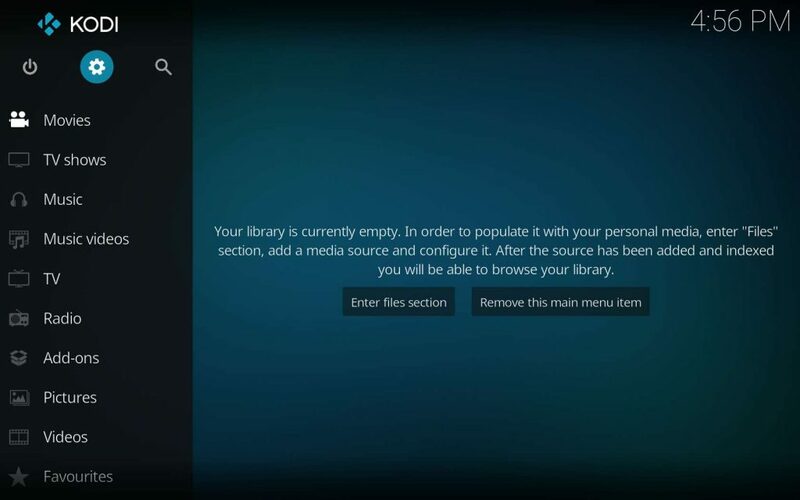 The Kodil (KodIsrael) repository includes the most highly sought TV addons known, yet remains standing strong. Don’t let that pacify you, however. 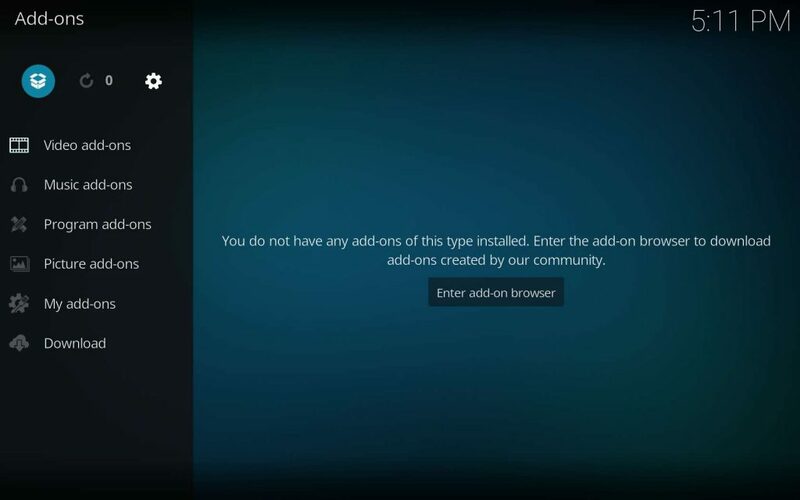 Make sure you check the KFire TV home page often to keep on top of the comings and goings within the ever-changing Kodi third-party community. 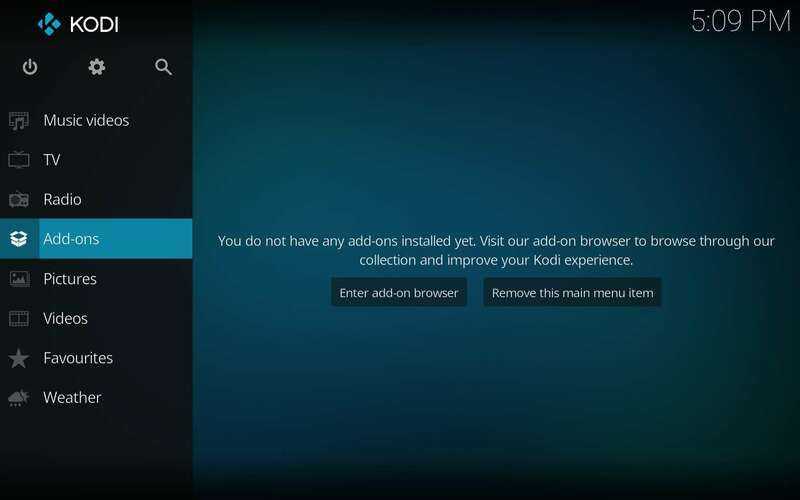 Downloading, installing, updating, or accessing third-party Kodi TV addons in any way requires the use of a highly secure VPN, but only if you value your freedom, privacy, or data integrity. After the MPA and ACT crackdown last week, I’m certain everyone starts to see the point we’ve been trying to make. Internet activities are monitored and recorded by anyone wanting to do so. All they need? A tiny bit of information easily learned from any number of 5 minute YouTube videos. Knowing you use the internet from Ashburn, VA gives malevolent hackers and data thieves enough information to pique their interest in you. Sadly, this includes private and government agencies, and even the ISP giving you access to the internet. The number of online identity thieves grows in number every day as it gets harder and harder to catch them. Your online activities and information are guaranteed to get digitally recorded in one way or another unless you go online only using a secure VPN. Go into the Settings (cog icon above main menu). Now, choose to Add Source. Then, select None. 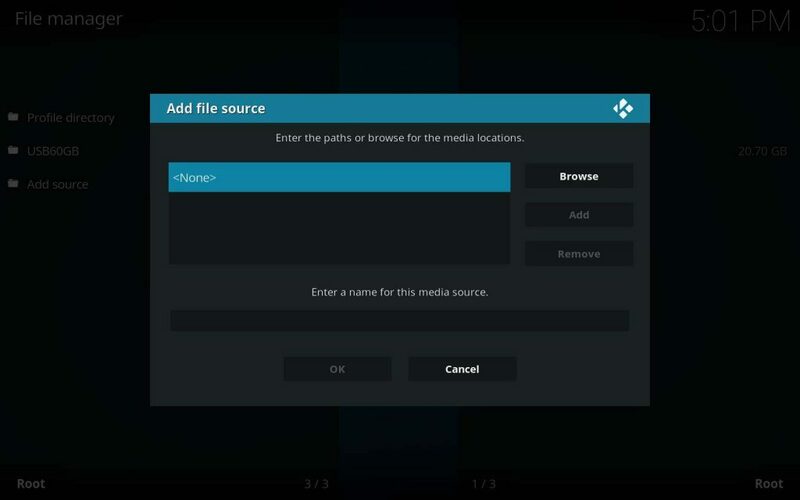 This enables you to manually add a Kodi media source location. Now, type in (http://kdil.co/repo/), then click on OK. 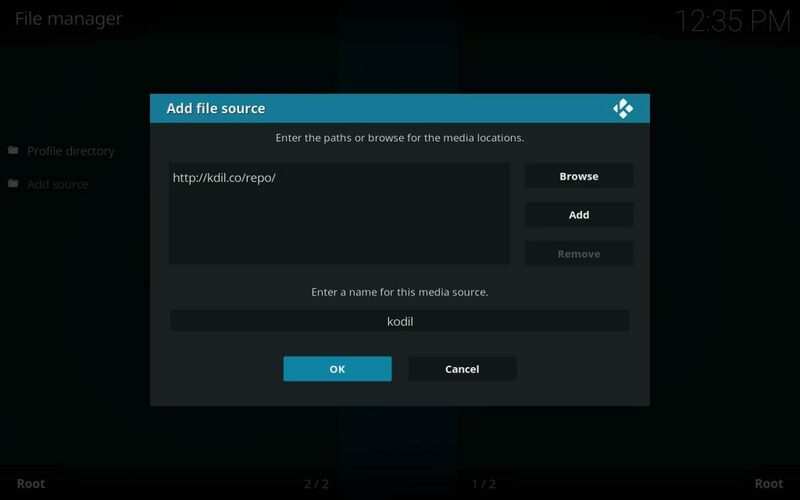 Here, we’ll install the Kodil Repository using the media source location we input above. Once installed, be sure to check out what they have to offer in this repo. It truly boggles the mind. 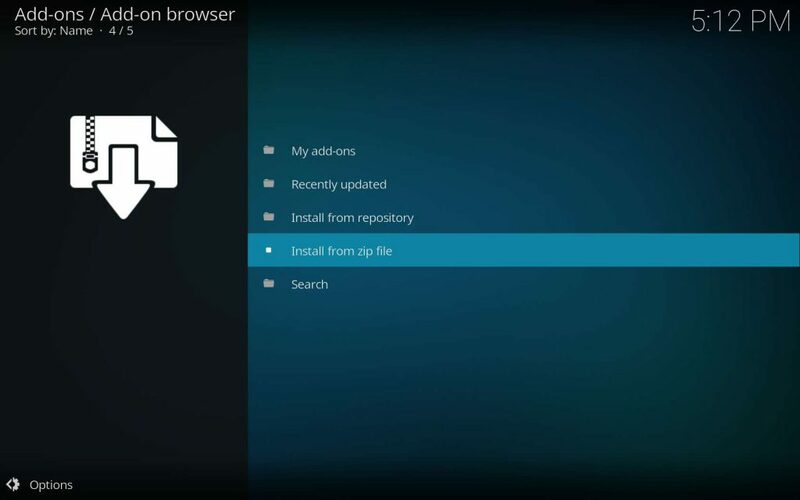 Select the Kodil Repository source in the dialog that opens up, which we named kodil earlier. 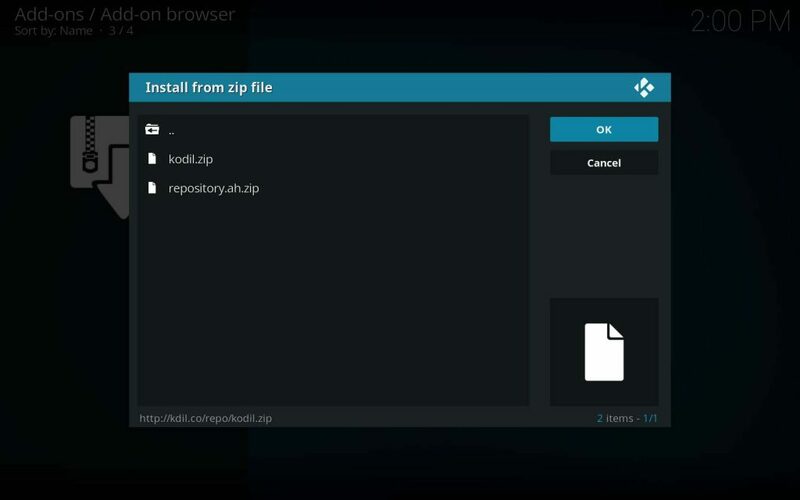 Next, open kodil.zip. 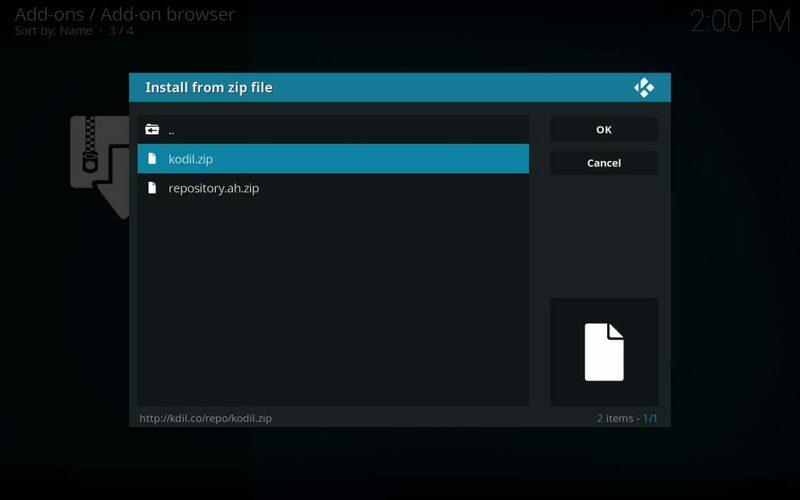 Don’t let the repository.ah.zip file fool you, which only exists as a private repo for the broken Mobdro Kodi add-on. If you mouse over to the OK button, the kodil.zip file will not appear to remain selected. 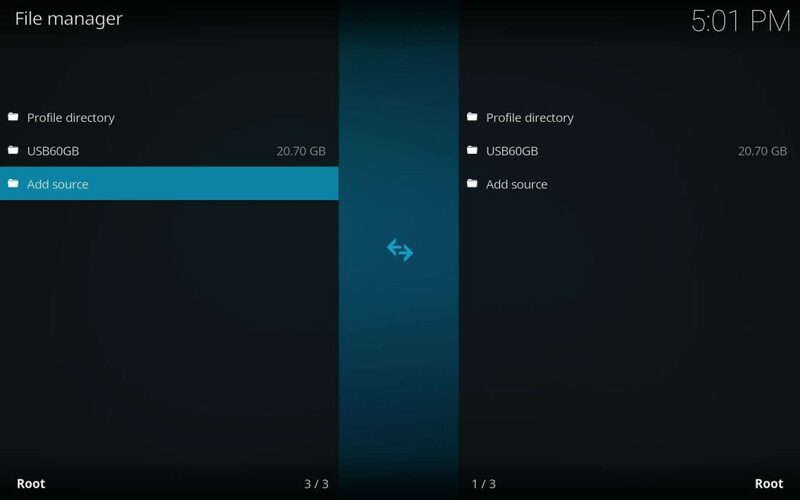 This visual glitch within Kodi can confuse some people. The status bar in the dialog box bottom shows it still selected, so click OK. 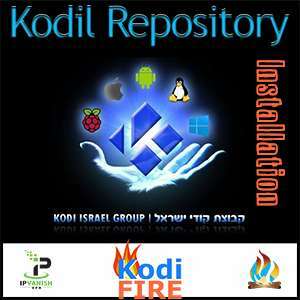 Wait just a moment, then you should notice a popup in the top right indicating .www.Kodisrael.co.il Repository Add-on Installed! 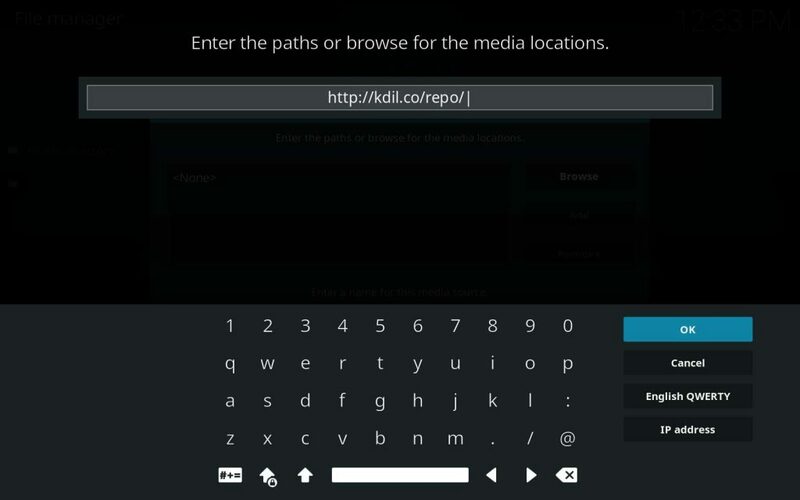 Once installation of the Kodil Repository completes, you can access nearly all of the most popular Kodi TV addons in one place. 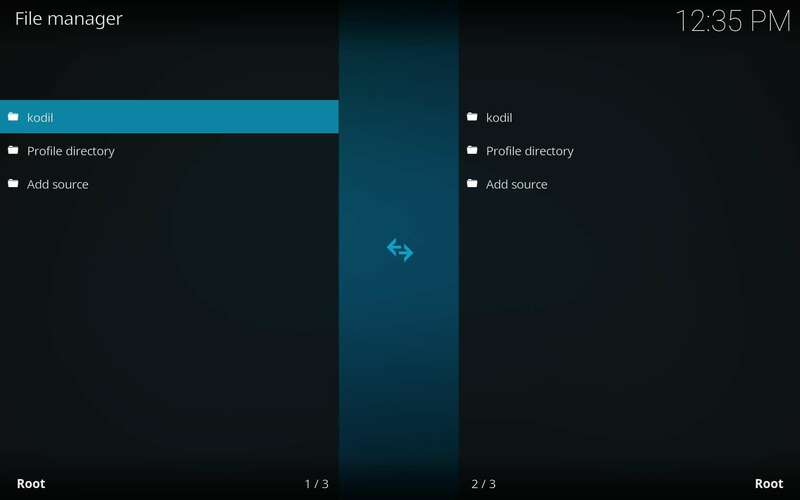 Enjoy what you find in the Kodil repo, but make sure to do so safely with the best VPN for Kodi users! 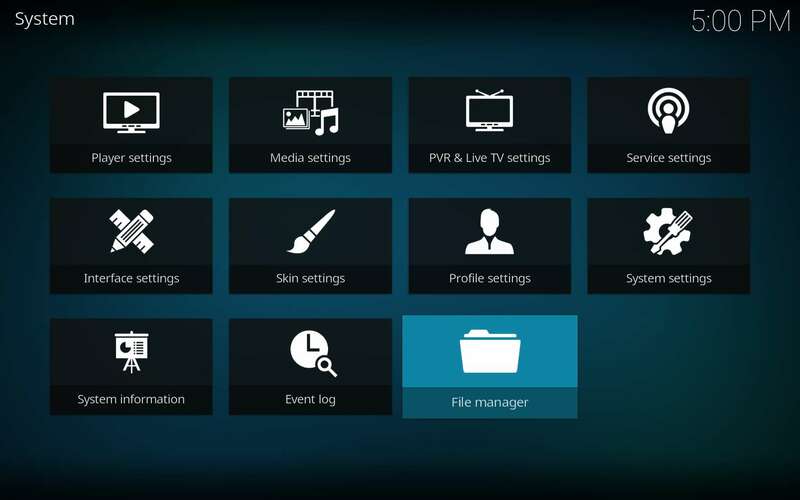 The Kodil Repository stands tall with such highly sought TV addons as Exodus, Phoenix, SALTS, and much more! Learn how to install it in this tutorial.